The Value Crosshead High Neck Pillar Taps features a smart crosshead design that offers great value for money. 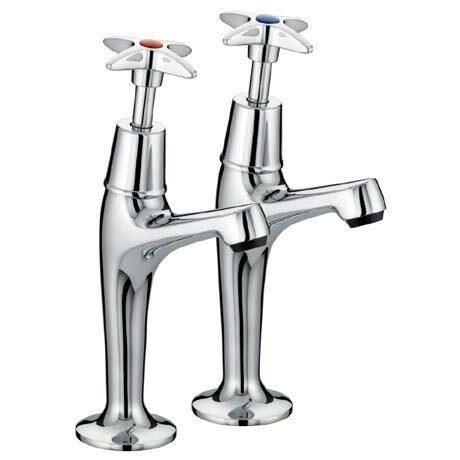 The practical design makes these taps ideal for any utility space. Constructed from brass and suitable for all plumbing systems.